West Ham United welcome Leicester City to the London Stadium on Saturday with kick off set for 3pm in the Premier League. The visitors are currently placed in seventh position with forty-seven points on the board, seventeen behind sixth placed Manchester United and level with Wolves in the spot directly below. West Ham sit in eleventh, five points from their upcoming opponents and one clear of Bournemouth in twelfth spot. Manuel Pellegrini’s men have not been in the best of form over the last few weeks, losing four of their last five games with their sole victory during that time coming at home versus already relegated Huddersfield Town, a game in which they almost came out second best. Prior to that result, Cardiff defeated the Hammers by two goals to nil. Then came the dramatic 4-3 win against Huddersfield the next week, which was followed by a disappointing 0-2 loss at the hands of Everton after the international break. In their opening encounter of April, West Ham were on the wrong end of a 2-0 scoreline versus Chelsea as Eden Hazard scored one of the finest goals this season to put them to the sword, while their most recent outing ended as an unfortunate 2-1 defeat at Manchester United. 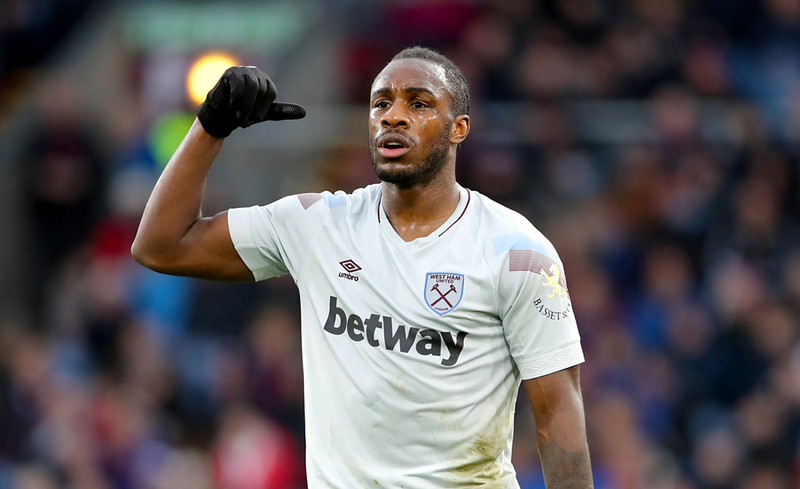 Nine goals thus far sees Felipe Anderson top of the charts for goal-scoring at West Ham with two more than both Marko Arnautovic and Javier Hernandez.Anderson scored his first since January in the loss versus Ole Gunnar Solskjaer’s side, while it is Robert Snodgrass who has been the top supplier of goals for others with five assist as of now, one more than Anderson and two ahead of Michail Antonio with three. Andy Carroll, Anderson, Jack Wilshere, Ryan Fredericks, Samir Nasri and Winston Reid are doubts for this clash due to injury. Brendan Rodgers’ side have won four of their last five games, keeping one clean sheet during that time and scoring eleven goals. Following a comfortable 3-1 victory against Fulham towards the beginning of March, Leicester then defeated Sean Dyche’s Burnley by two goals to one. Succeeding the international break was a solid 2-0 beating of Eddie Howe’s Bournemouth on home soil as Wes Morgan and Jamie Vardy bagged the only two goals on the day, with the next encounter versus Huddersfield ending 1-4 through strikes from Youri Tielemans, Vardy and Maddison. However, in their last fixture, the Premier League champions of 2016 were defeated by Rafa Benitez’s Newcastle by a solitary goal from Ayoze Perez in the first half. 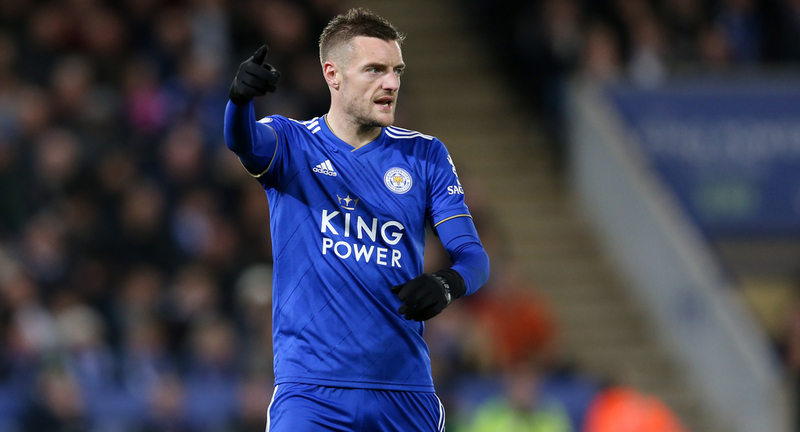 Former England international Jamie Vardy sits atop the scoring charts for Leicester with fifteen to his name so far, five of which have arrived in his last five appearances in the side. The 32-year-old last scored in the crushing of bottom side Huddersfield, a game which saw him bag a brace. James Maddison is his nearest competitor for top spot with seven to his name, and the midfielder can boast the most assists at the club with six for the campaign, one more than right-back Ricardo Pereira and two ahead of Vardy.